Neel Sethi was born on December 22, 2003 in New York City, New York, USA. He is a young, movie child actor who landed a breakout role as Mowgli in the 2016 live-action version of the classic tale The Jungle Book. He also starred in Diwali (2013). He is an Indian-American originally from New York City. 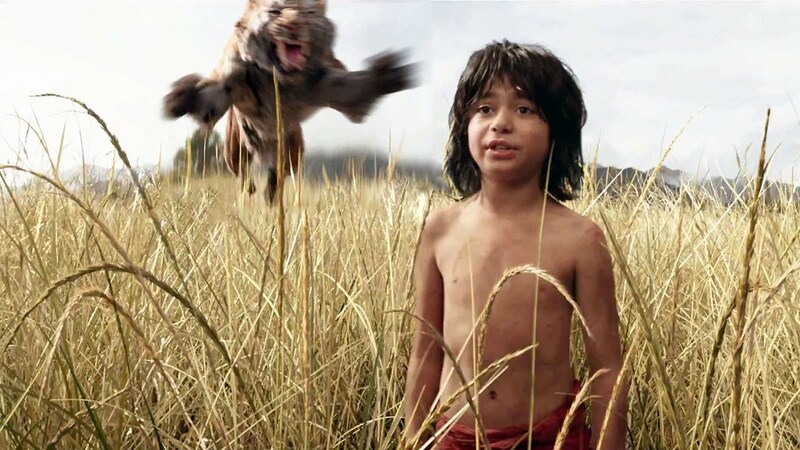 He was selected for the role of Mowgli among thousands who auditioned across the globe. Also, he is the only real human character in The Jungle Book with everyone else providing voices for animals. 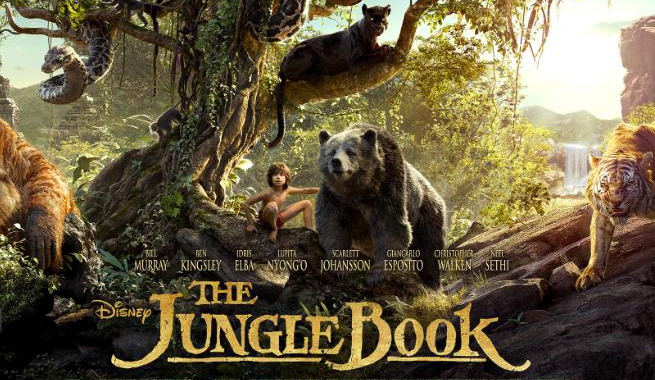 He landed a starring role in The Jungle Book, directed by Jon Favreau. 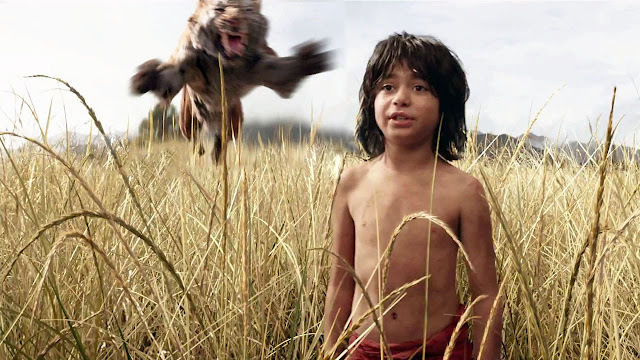 In an interview with the Independent, Sethi, who plays the character Mowgli, the "man cub" raised by animals in the jungle, said he would like to play Mowgli again, and perhaps some other, very cool-sounding (if you ask me) superhero characters.